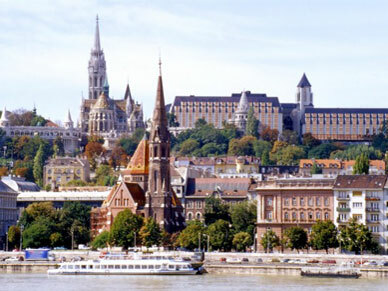 After a leisurely drive through the plains of western Hungary we reach Budapest, a lively city rich in tradition on the banks of the Danube (time for lunch). 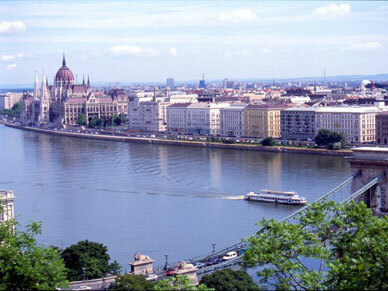 You will then be able to immerse yourself in the magnificent history and culture of this wonderful city on an extended drive through the two parts of the city, Buda and Pest. At 5.00 pm we will start the return journey to Vienna. Advance booking and a valid passport are necessary!